If you give birth in a Taco Bell parking lot, do you deserve free nachos? Recently a Pennsylvania woman was on her way to a hospital to give birth, but had to pull over into a Taco Bell parking lot because that baby could not wait… for that delicious Baja Blast Mountain Dew! 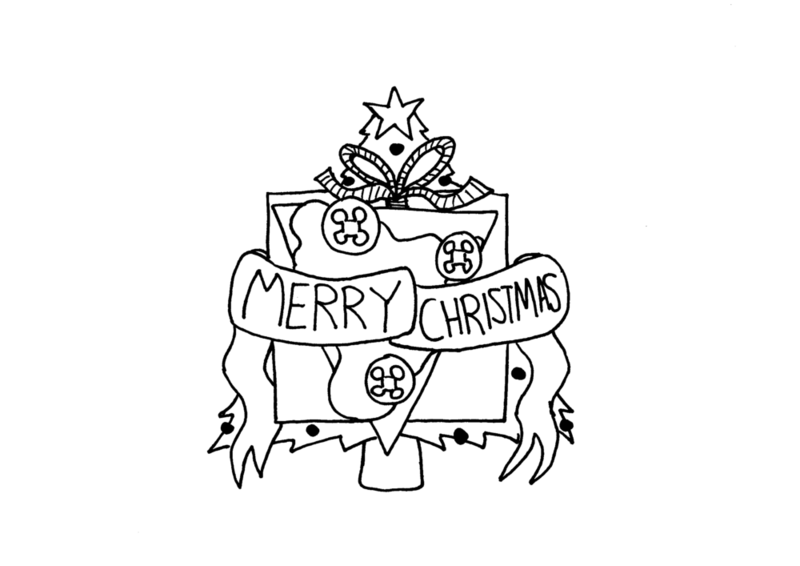 And also to be spawned into this terrible world! The baby was ok, but the mother was quoted as saying, “I think that we at least deserve some nachos out of this because that happened” This brings us to the age old question: if you give birth in a Taco Bell parking lot, do you in fact deserve nachos? I like to think that I have my thumb on the pulse of the Nacho Nation, being the world’s foremost expert on nachos and all, but sometimes things slip through my grasp. This is probably due to all the cheese and chip grease on them, but that’s nacho fingers for you. 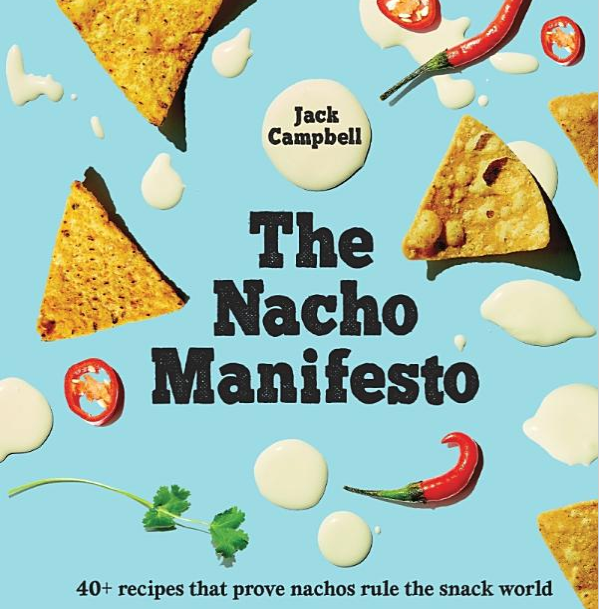 One of the nacho things that I recently overlooked was the release of a new nacho tome, The Nacho Manifesto, by Jack Campbell. One hand wipe, visit to a popular online book retailer, and two days later, I rectified that situation. Sometimes when you have a sibling they want to go to some place to eat for their birthday, and you really don’t have a call about where because it’s not YOUR special day. Occasionally they want to go to some garbage place and you just have to go along and eat whatever garbage food they want, just because they were garbage born. Other times though they pick some place delicious to eat, like The Painted Burro.